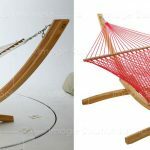 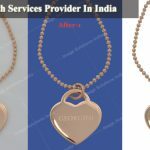 Basic clipping path – Image Editing Services to UK, USA, Norway, Canada, New Zealand, Poland Etc. 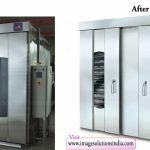 Process of Image Masking Services: When you take your product photographs from different color background’s, by the time, affordable backgrounds will not look clear and perfect. 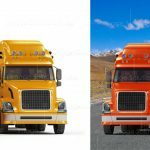 With this situation, image masking technique will help us to remove or replace such backgrounds from your images. 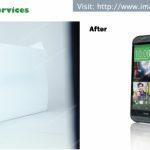 Photo masking is the process of marking the background around the shape or desire portions and isolates everything that’s excluding image portions. 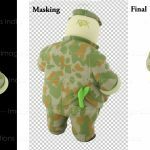 In simple words, masking is extracting an object or deleting a background. 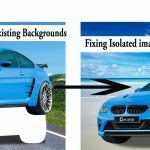 Photoshop masking is taking a photo and separates an object in it from the entire image.